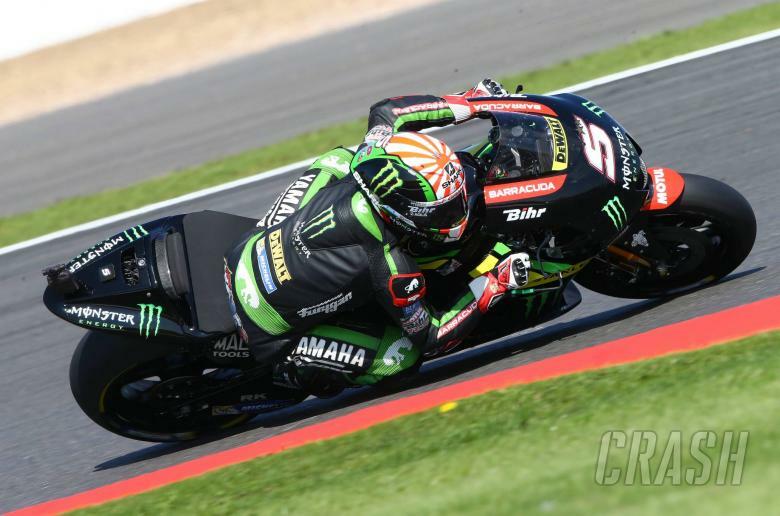 Race results from the 2017 British MotoGP at Silverstone, round 12 of 18. 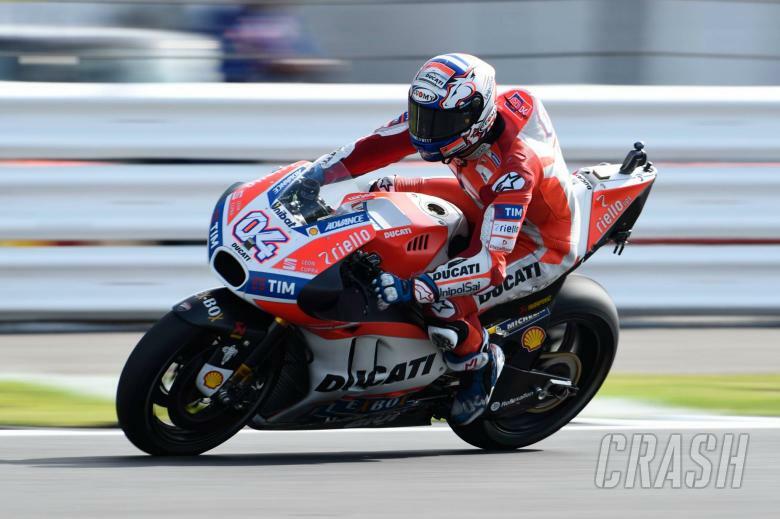 Andrea Dovizioso wins the British MotoGP and takes over the title lead after Marc Marquez suffered an engine failure. 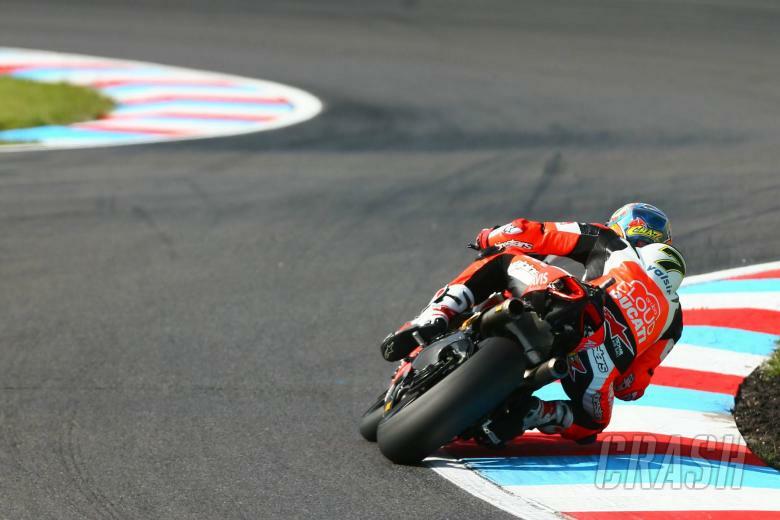 Jonas Folger missed the race after his big warm-up accident. 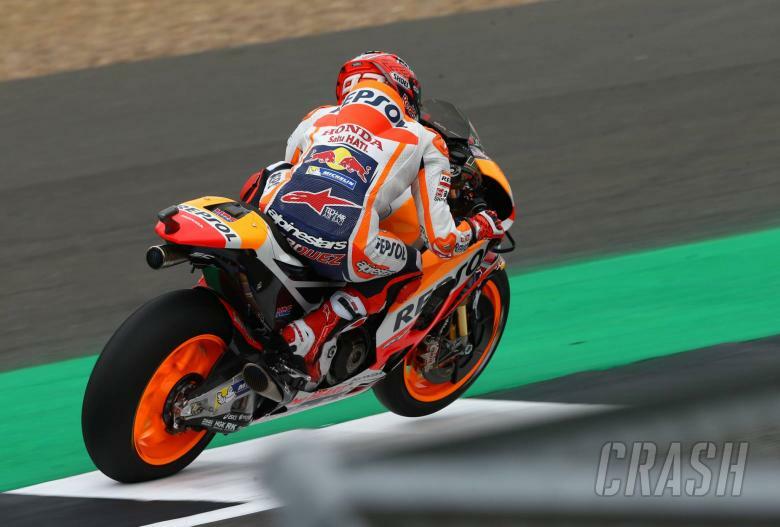 Warm-up results from the 2017 British MotoGP at Silverstone, round 12 of 18. 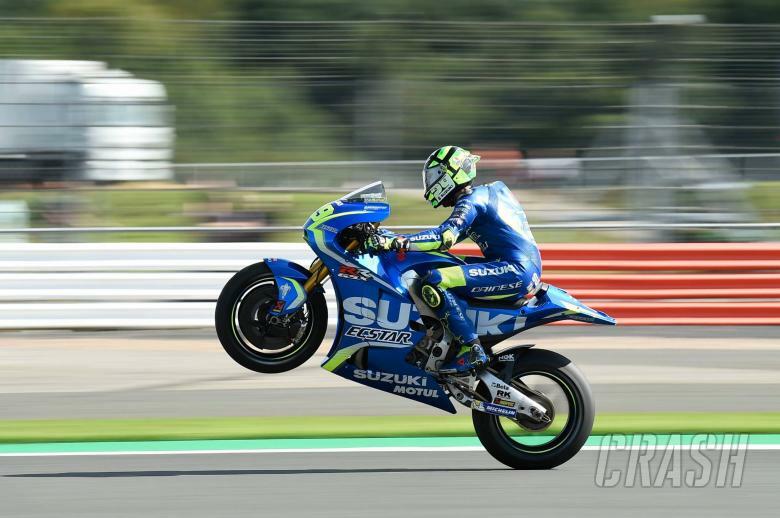 Full Qualifying results and grid line-up for the 2017 British MotoGP at Silverstone, round 12 of 18. 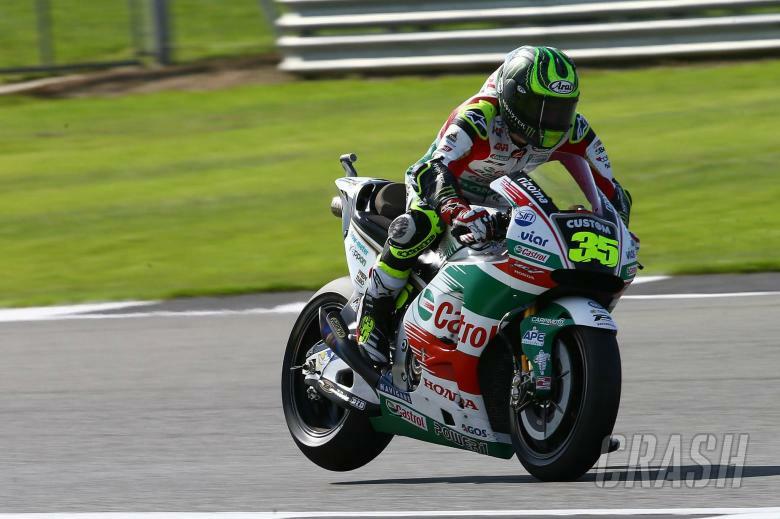 Free Practice (4) results from the 2017 British MotoGP at Silverstone, round 12 of 18. 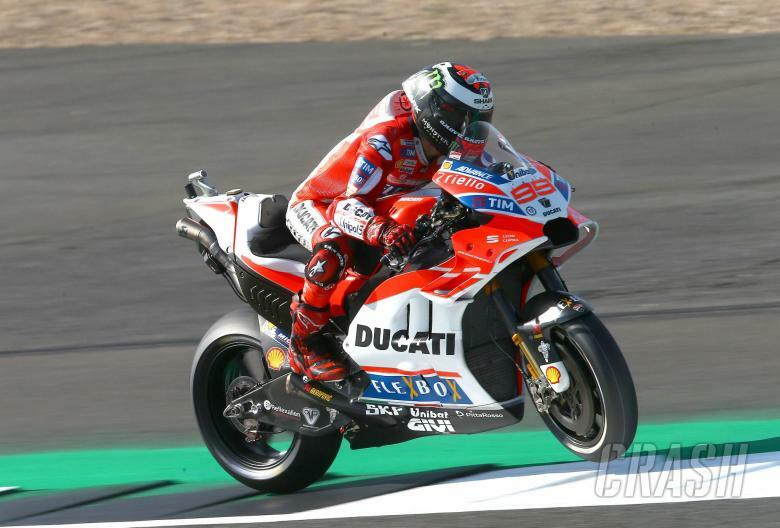 Jorge Lorenzo fastest with the soft rear tyre, on his spare bike, after a technical problem with his number one machine. Qualifying 1, for those outside the top ten after third free practice, will now get underway. Free Practice (3) results from the 2017 British MotoGP at Silverstone, round 12 of 18. A damp but drying track means only Johann Zarco, Jonas Folger and Bradley Smith improve on their Friday time. The top ten riders after FP3 (combined times) receive direct access to the second and final part of this afternoon's qualifying session. Free Practice (2) results from the 2017 British MotoGP at Silverstone, round 12 of 18. ˄X Up X places from FP1. 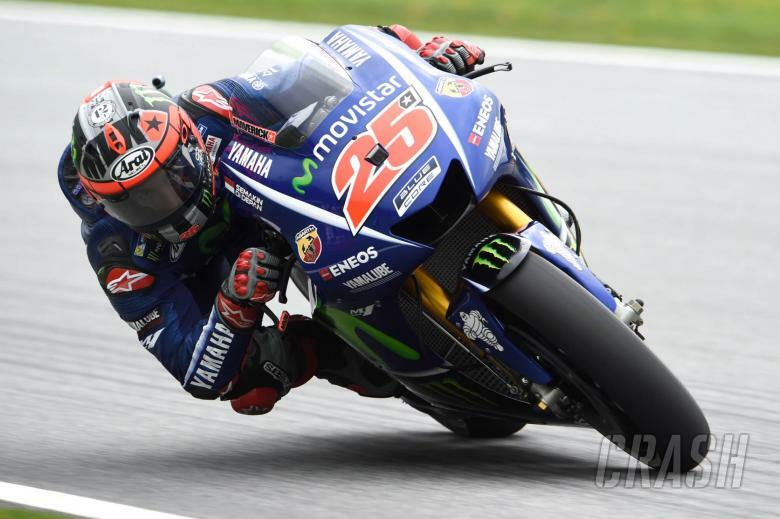 = Rider has the same position as FP1. ˅X Down X places from FP1. Free Practice (1) results from the 2017 British MotoGP at Silverstone, round 12 of 18. 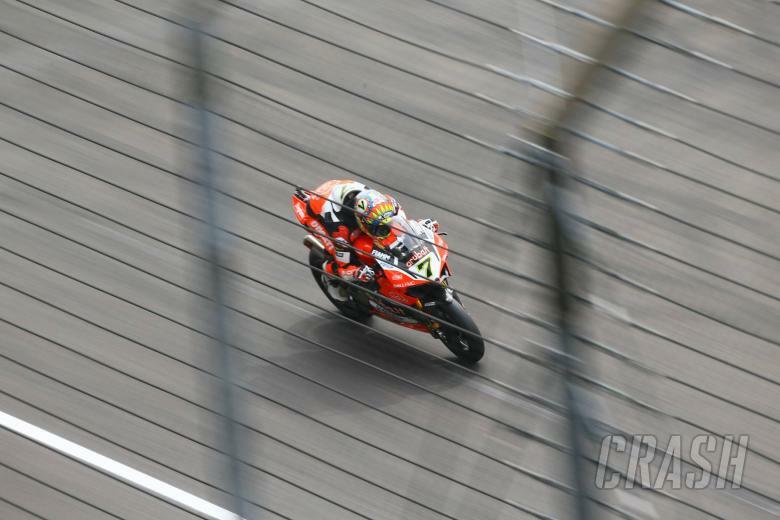 Full race two results from the ninth round of the 2017 World Superbike Championship at Lausitzring, Germany. 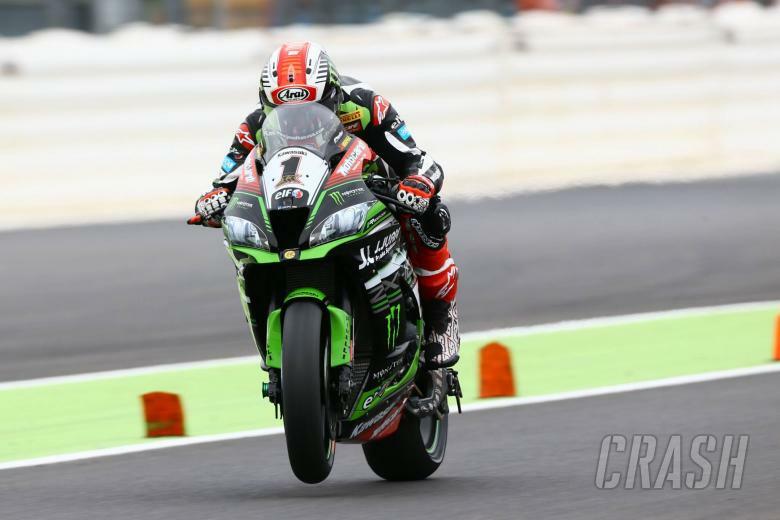 Full warm-up results from the ninth round of the 2017 World Superbike Championship at Lausitzring, Germany. Full race one results from the ninth round of the 2017 World Superbike Championship at Lausitzring, Germany.